Lakeside villages offer the savvy shopper much more than box stores and cookie cutter strip malls. 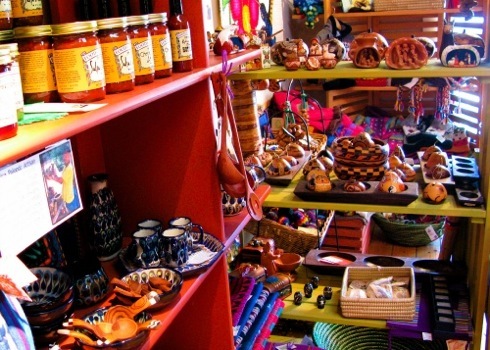 From New Buffalo to Grand Haven, it’s easy to discover one of a kind items at West Michigan art galleries, spice merchants, clothing boutiques and home decor stores. This month, Lake Effect Living showcases the charming shop Otavalito located on the banks of the Kalamazoo River in Saugatuck. 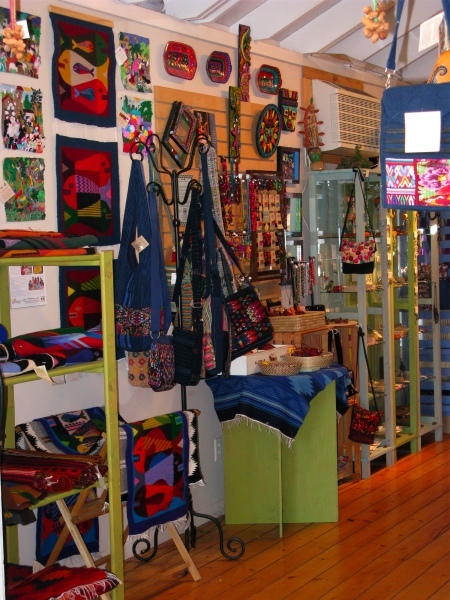 Otavalito (Little Otavalo) opened on Hoffman Street fifteen years ago in downtown Saugatuck. It has since relocated to its current scenic spot on Water Street right across from the gazebo in Wicks Park. 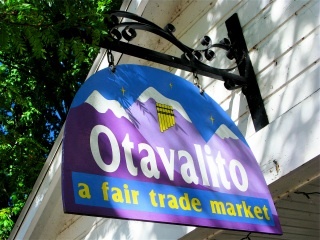 Dedicated to the practices of Fair Trade, all purchases at Otavalito support the participating farmers and artisans of Central and South America, as well as supporting local land conservation practices. 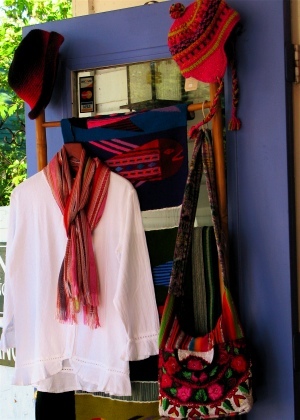 Choose from such beautiful and original items as handwoven scarves and purses, brightly colored tagua nut bracelets, Peruvian painted gourds or Ecuadorean earrings. 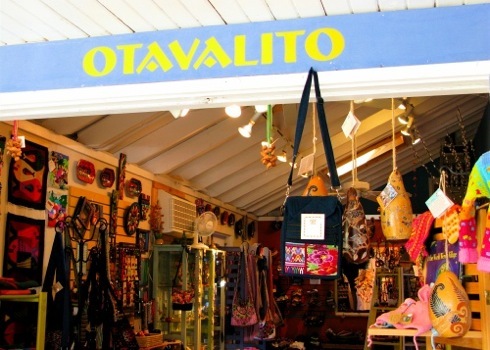 Open from April to the end of January, Otavalito is a treat for the eyes and the pocketbook. So stop by on your next visit to the Saugatuck-Douglas area and say hi to Otavalito owner Robin.